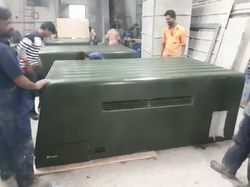 Established in the year 1998, we, Riya Fibrotech, are known for the purpose of manufacturing and supplying the best quality of FRP Cabins and Tanks. We offer a wide range of products such as FRP Security Cabins, Chemical Pipe fittings and Fabricated Tanks. Construction, agriculture and chemical industries are some of the sectors where the offered FRP cabins and tanks are highly demanded. Their easy installation, compact design, thermal stability and durable construction, make these FRP cabins and tanks. 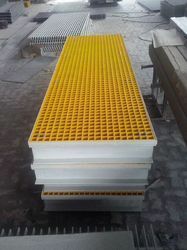 To meet the precise needs of our clients, we offer these FRP cabins and tanks in various sizes and designs. 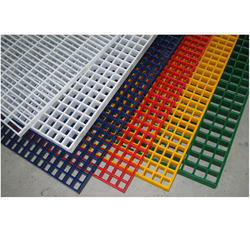 We are also leading Service Provider of FRP Lining Service. With our large production capacity and well-designed warehousing unit, our clients can avail the offered FRP cabins and tanks in bulk qualities, as per their requirements and needs. The quality of the offered FRP cabins and tanks is never compromised at our end, by conducting different quality assurance procedures. Beside this, the offered FRP cabins and tanks are delivered within the assured time frame at the clients’ end.